Native Smart banners are like a web standard, they work a certain way and only display in certain browsers; Safari on iOS and Chrome on Android. You can read more about them here. 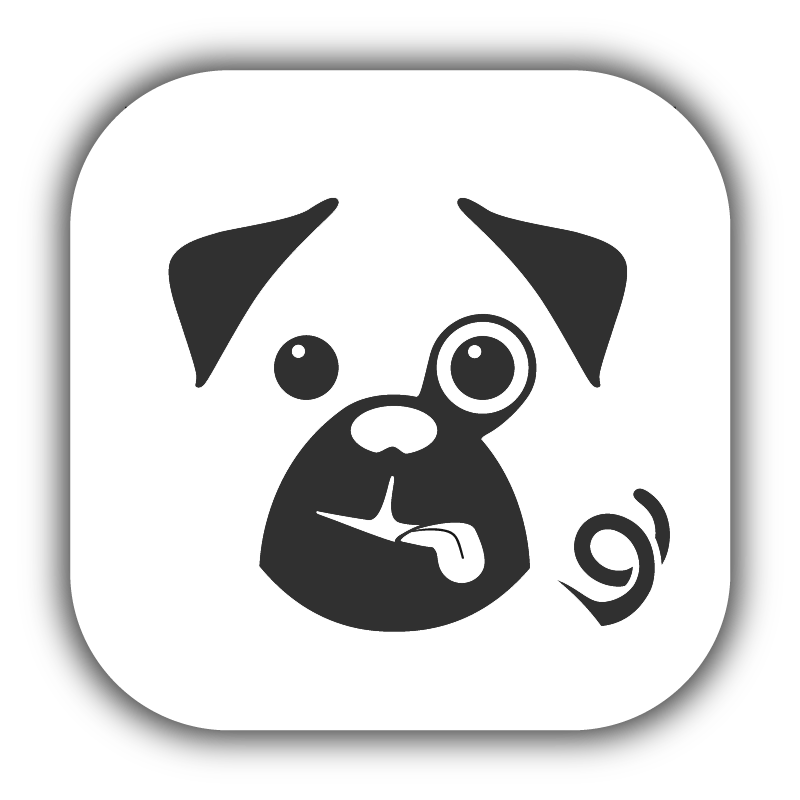 In the Pugpig Distribution Service we can add native Smart Banners and our own 'redirect to Web Reader' banner to display on the shareable pages of your Pugpig content. We utilise what is available on the OS however certain conditions need to be met for them to display. This has been explained in more detail below. Smart banners are enabled in the Pugpig Distribution Service. If you have an app for the platform you are viewing content on you should see the smart banner linking to that app. For the web, the banner links to the web reader. Please contact support@pugpig.com if you would like us to set this up for you. This config is covered in our Pugpig Starter Pack. You will then need to be force update the feed/content. If you don't have the app installed the iOS Smart Banner should link to the app store listing. If you do have the app installed then the banner should link and launch the app. Deep linking / launching a specific page from a banner will be explained separately. Note: The iOS Smart Banner will not display inside basic web views. These are often used to open links inside apps like Facebook, Twitter etc. This is true of any native app iOS smart banner so not something we have control over. We have seen some cases where a fake banner has been added and made to look like the real native smart one but this is not something we plan to do at the moment and has limitations. Enable a flag in Chrome on device to be able to test immediately - enable chrome://flags/#bypass-app-banner-engagement-checks - more info here. The Web Banner will show in browsers on desktop machines, or in theory on a device which doesn't have a native Pugpig app available for that platform - e.g Windows, Blackberry. This banner links to the same page inside the Web Reader app where the user can then navigate left/right through more content and make use of all the features the web reader provides. If your smart banner isn't behaving how you expect then please re-check the above instructions have been met first. We have seen cases where the Web and Native App banner displays together and this can happen if the browser saw say the Web banner before the app was live and cached this state. We also know that on desktop your browser can always cache undesirable states so we'd advise deleting your browser history and re-testing. If you are still having issues then you can raise a support ticket, please provide as much detail about the problem and environment. Known issues with non live version of the app installed (in particular on iOS 8 too), the smart banner can misbehave ie. directing you to the app store to download the app, not to the app to view the content. Not a problem, but good to be aware of when testing before you go live. This doesn't happen when you have the live version of the app installed on the device. How do I configure push for Firebase?